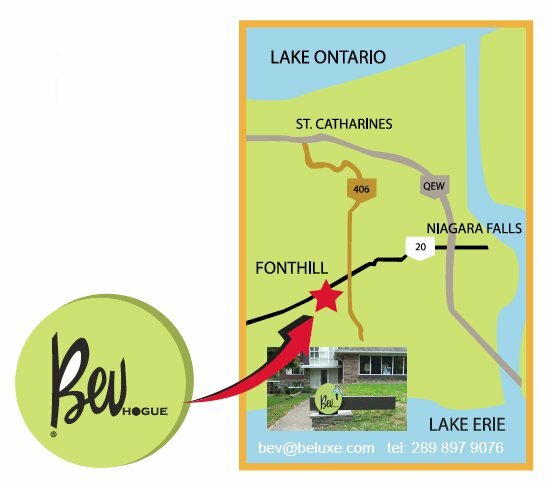 Every year, on the long weekend in February, Bev Hogue opens her Beluxe studio/gallery in Fonthill for a special three-day sale. The annual event — Saturday, Sunday and Monday, from Noon to 6 p.m. each day over the Family Day weekend — is welcome opportunity for established collectors and new followers to purchase Bev Hogue pieces at up to 60% off. 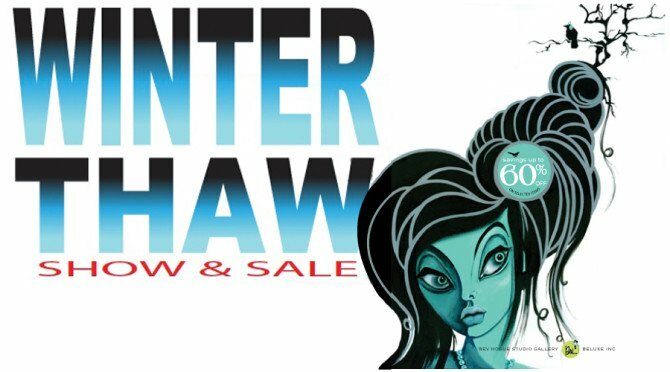 The Winter Thaw weekend sale has become a bit of a tradition for many who combine an art expedition with a weekend tour around Niagara wine country. Email bev@beluxe.com if you need directions, or recommendations for dinner or a comfortable place to stay.